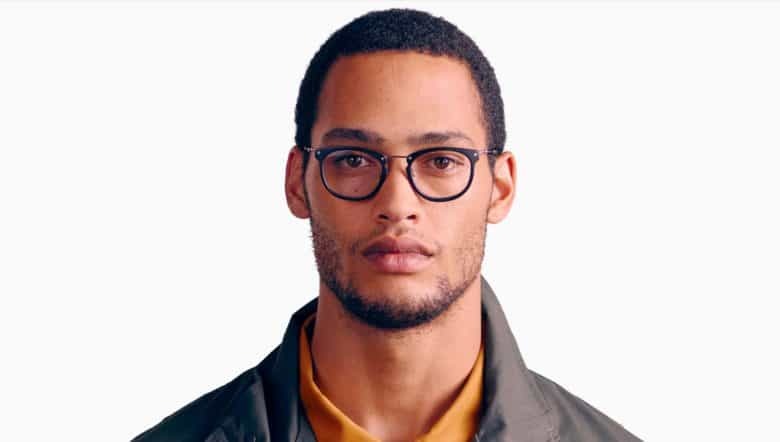 Apple wants to make smart glasses that don't look dorky. Apple is gearing up to make a big play in the world of augmented reality glasses with its newest investment. The iPhone-maker has reportedly made a big investment into AR display component maker EMagin Corp, giving Apple a key partner in its quest to build an AR headset that looks good. Apple has been rumored to be building an AR headset for over a year now. The company supposedly has a team of hundreds of engineers and designers on the project. Tim Cook has said he thinks augmented reality will be bigger than virtual reality, but the technology for great AR glasses isn’t there yet. With Apple’s investment in EMagin, the company may have found a company to help take AR to the next level. Apple was joined by LG Display Co., virtual reality startup Immerex, gaming company Valve Corp., and investor Stillwater Holdings LLC in the investment round. The total amount raised was $10.6 million, according to a report from Bloomberg. EMagin makes small OLED screens for AR and VR headsets. The company’s technology makes images look sharper than most AR and VR displays currently in use. Apple is supposedly aiming to have its AR product ready by 2020.